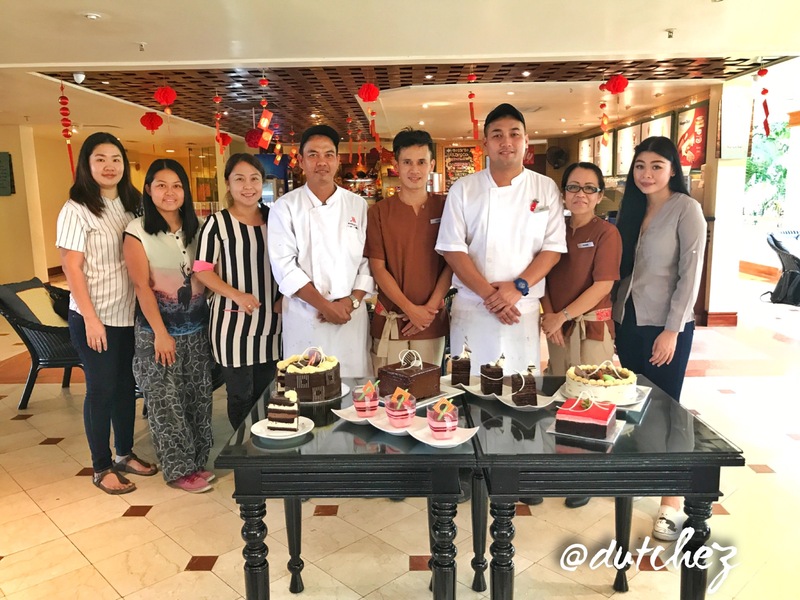 Miri Marriott has launched an all-star dessert collection featuring modern reinventions at Borneo Baking Company (BBCo) & in conjunction to celebrate the Valentine’s week together with Chinese New Year. The cake of the month (Feb 2018) Biscuit Sliced Cake, is an absolute must-try! Definely my personal favourite! With such delightful collection of sweet bites to celebrate the Lunar New Year as well as Valentine’s week, I reckon you would have one sweet memoir to ring in the new year! Borneo Baking Co. is located at the lobby level (on your right as you enter) of Miri Marriott Resort & Spa, is opened daily from 6.30am to 11pm.